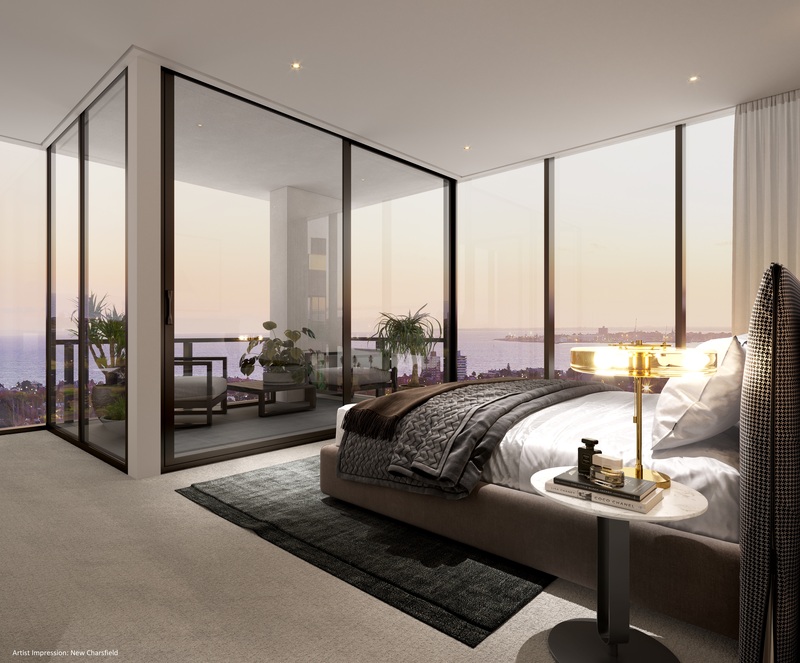 Eton Property Group specialises in the marketing, selling and leasing of off-the-plan residential developments in Melbourne’s most sought-after locations. 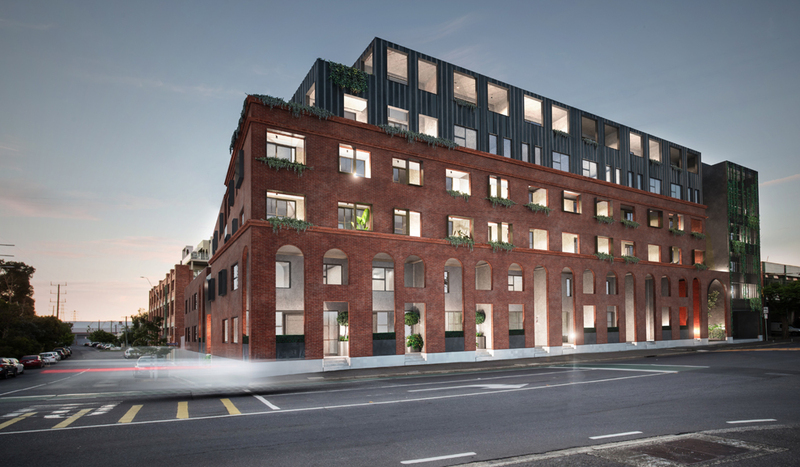 Combining proven sales success with informed market insights, we have all the structures in place, ready to deliver your project to market through a tested strategic approach. lease agreements and ongoing management. We offer full-service property management including financial reporting, regular inspections, tenant vetting, comprehensive lease agreements and ongoing management. Maximise your rental return and attract tenants in the shortest possible time frame. Our property management doesn’t cost, it pays. 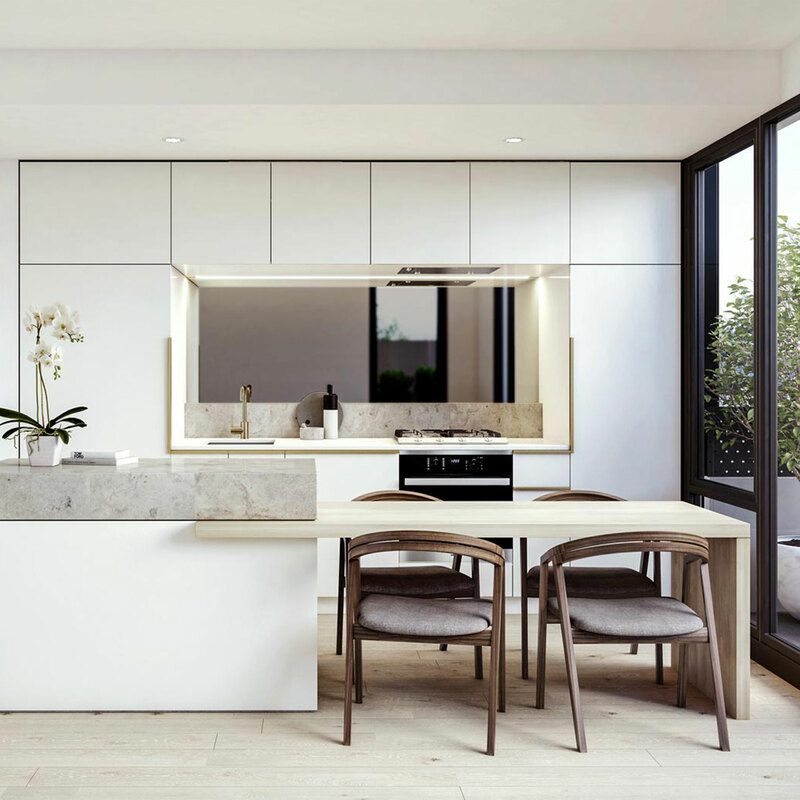 Eton Property Group’s reputation is built on an absolute commitment to generate real engagement and consistent delivery, all through the prism of considered improvement and achieving long-term success. 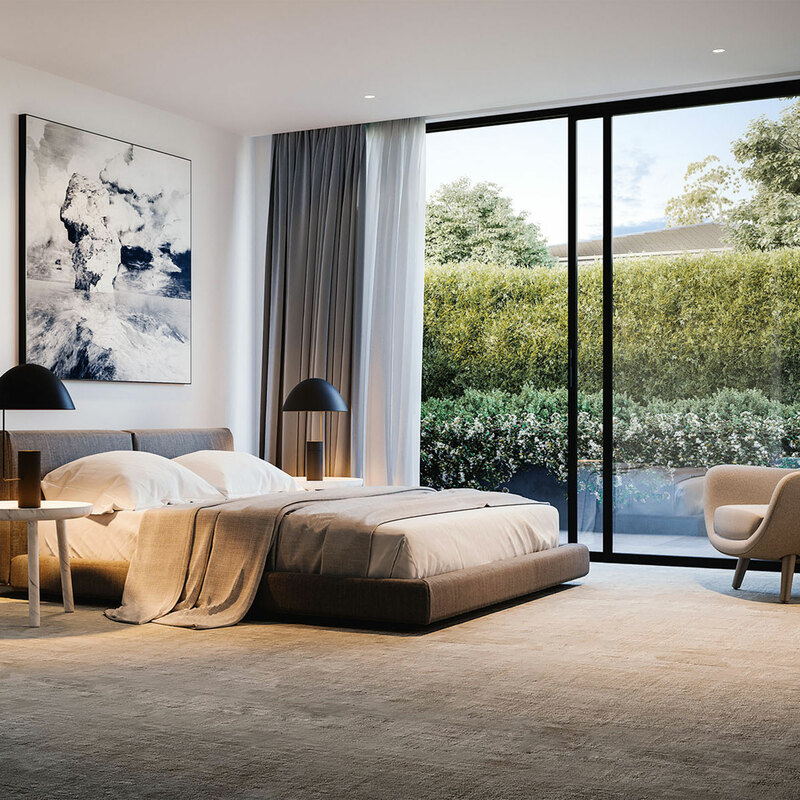 just 4kms from Melbourne’s city centre. 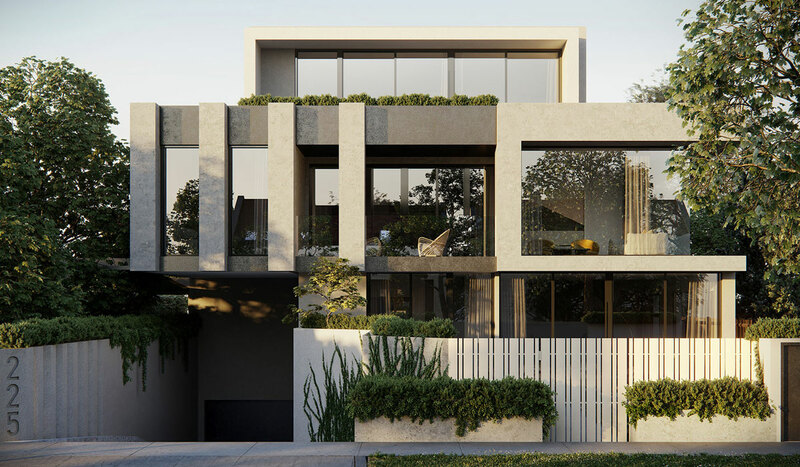 Superbly appointed within a leafy enclave of Glen Iris, Curate’s sophisticated and layered design delivers the undeniable strength of beauty and prestige. 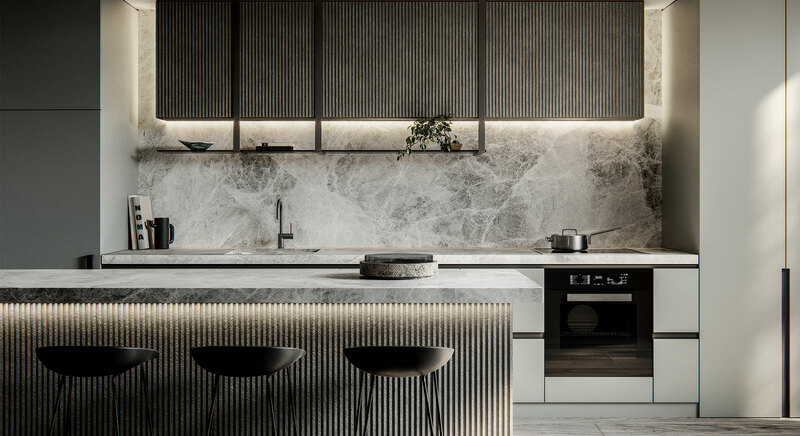 This project comprises of five double-storey townhouses and six apartments, all created to cater to the needs of modern living in the most luxurious way possible.